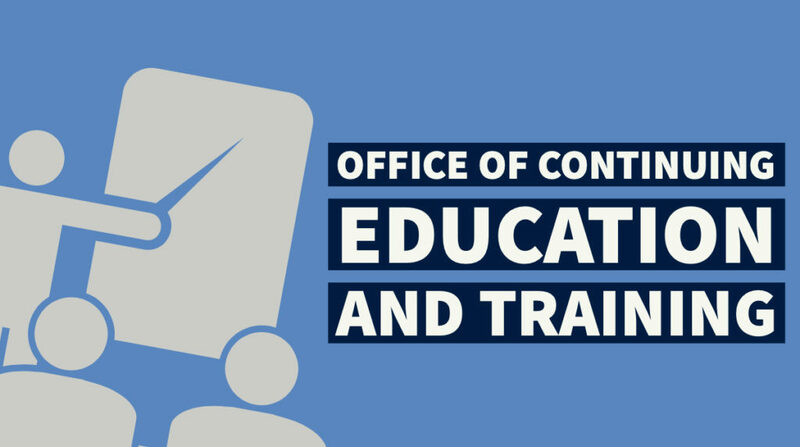 Office of Continuing Education and Training wishes you Happy Holidays! We will be closed on Dec 25th (Christmas) and Jan 1st (New Yearʻs Day). Mahalo!